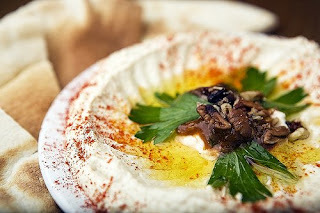 Jerusalem has a lot of great Hummus joints, both in East and West Jerusalem. East Jerusalem. Can be scary and dangerous to get to as it's in East Jerusalem- but considered one of the best Hummus places around. Nice post! Thanks I really enjoyed reading it! Keep posting.